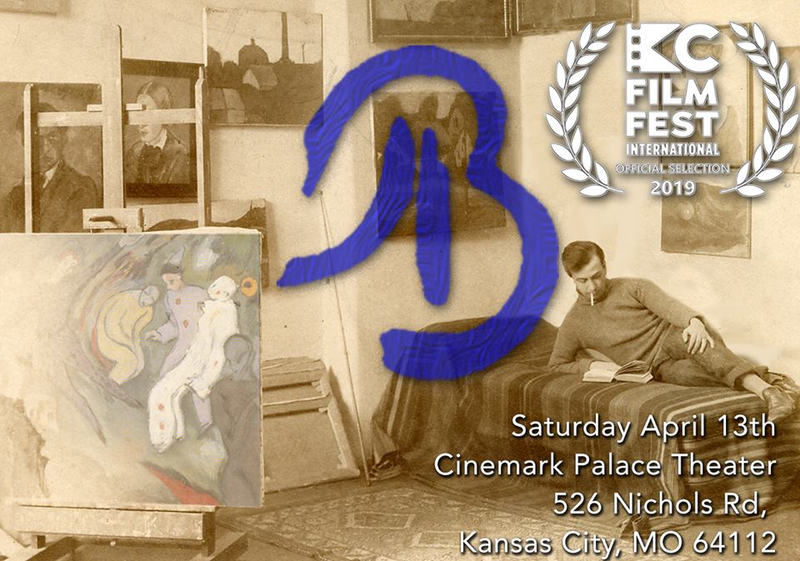 It will screen in the Kansas City International Film Festival on Saturday, April 13, 2019 at the Cinemark Theater on the Country Club Plaza in Kansas City. See the website to view a trailer of the film, http://albertblochfilm.com/. AB Trailer from Tim De Paepe on Vimeo. The film festival website may be consulted about announcements of actual time of screening at https://kcfilmfest.org/film-list-2019/. Please also go to the AB facebook page at https://www.facebook.com/albertblochfilm/ and invite your friends. Yours truly is in the film too! If you have not heard already, there is going to an IHP Reunion September 3-5. 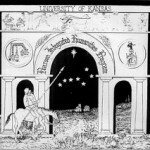 Please visit http://www.ihpreunion.com/ to see the schedule and RSVP. By the way, great website design Patrick Shopen! Let’s face the fact: Irving is dirty. Now I don’t want anyone to be offended: I love Irving, but you can’t say that you love something without knowing and accepting it for what it is. Others have noticed this too, as seen in this Yahoo question: why does Dallas/Irving Texas smell like an open sewer? BTW, no one has an answer on Yahoo…but you know what I’m talking about…there’s that smell, that distinct dirty Irv smell. While I say Irving is dirty, I’d like to propose that this is not something to be ashamed of or outraged about. I see the dirtiness as a net positive. Dirty means it isn’t neat, tidy, homogenous, sterile, bland, or veneered. There’s a grave danger in the temptation to tidiness. I’d much rather live in a place with “character” than a Truman Show like development (or more likely an Arrested Development Bluth model home). The dirtiness of Irving is what makes it fun, exciting, diverse, vibrant, and a great place to live. Irving is not one homogenous culture, there is actually a great diversity to Irving ethnically speaking. In fact, recently, it boasted the most diverse zipcode in the US. As the old adage from biology goes: diversity means life. All littering great and small! 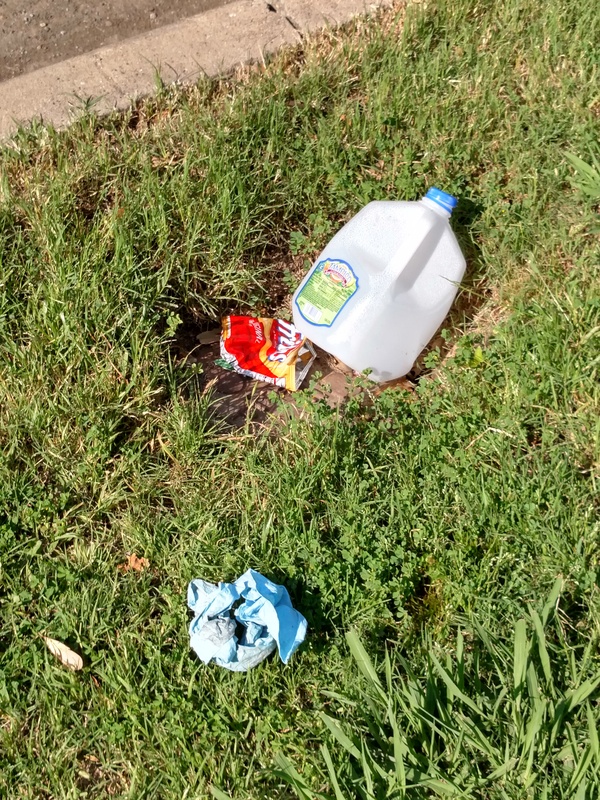 Among Irving’s earthquakes, shifting soil, and endless road construction projects (Rochelle and O’Connor *cough cough*), you’re sure to see some littering. But rest assured! 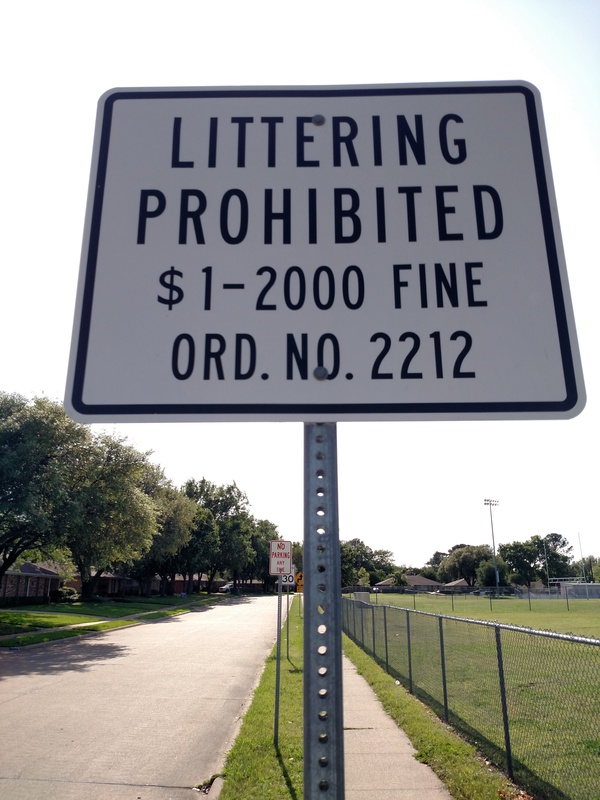 If caught littering, the perpetrator could be fined anywhere from $1-2000. I’m not sure what you’d have to litter to get fined $1.00, so I like to think it’s something like $1.00=one Dorito. I personally see littering all of the time, but I try to imagine it as a sort of avant-guarde art installation. Artwork installation: Tampico, Fritos, and blue paper towel on Irving lawn, 2016. But in all seriousness, I dislike littering and wish it would go away entirely. But on the plus side, I’ve benefitted from curb-side “littering”, where a resident puts out old furniture on the curb. Irving in search of items that have been put out. 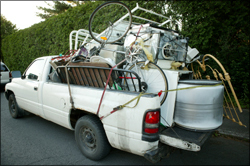 It’s psychologically difficult for him not to drive around looking for items “littered” on the curb. I have been held hostage to this impulse more than once while he is behind the wheel. Of course, from time to time, it does pay off: he’s now the proud owner of a cool vintage scuba divers air tank, a mannequin that has come in handy on several occasions, and literally every chair he owns. There’s no one I’d like to thank more than the Irving Police Department for keeping Irving dirty. I’m not sure how they’ve managed it, but they’ve kept Irving safe, sweeping out the bad dirt without disturbing the healthy dirt! They’ve brought the crime-rate down an incredible amount, which makes Irving statistically among the top 10 safest places to live in the US when compared to other towns of similar populations. Even in the face of such staggering statistics, Irving has remained a place friendly, vibrant, and not too neat and tidy. Usually, you don’t associate the words safe and dirty, but think of a small scale comparison. Scientific studies have shown the benefits of early exposure to pets, dirt, and germs among babies. 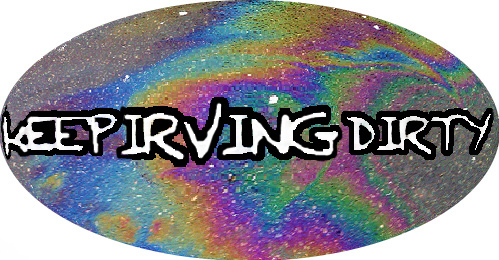 Irving works just like that–living and growing up in Irving, among the dirtiness, will make babies and adults better adjusted, like anyone who was able to play outside and inhale dust, dander, and dirt as a child, they won’t have as bad allergies or asthma. Just apply that on the city level, and that’s Irving. Irving really is like a parent that tells the kids to “go play outside”. It certainly appears that the city encourages playing outside, since they have so many bronze statues of children playing outside. 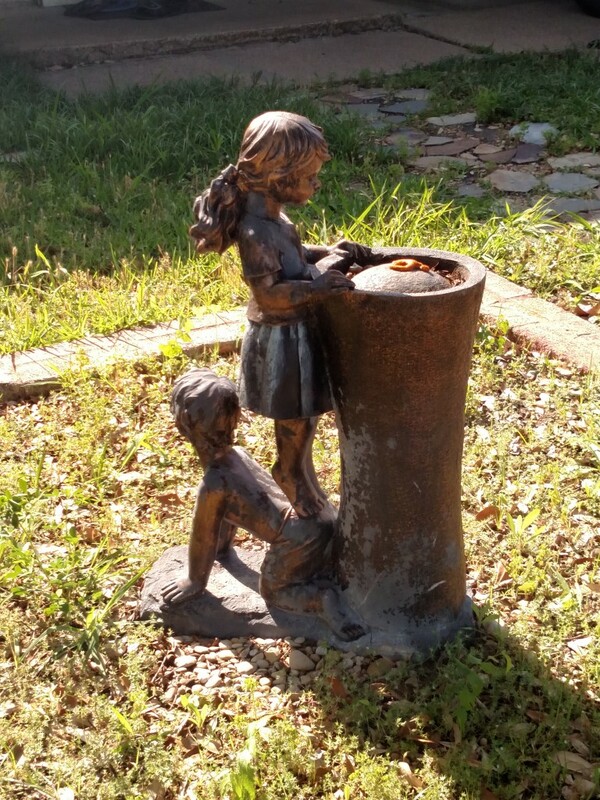 I think it’s starting to catch on as an aesthetic too, since I recently saw this statue in the front yard of a house while I was walking around my neighborhood. 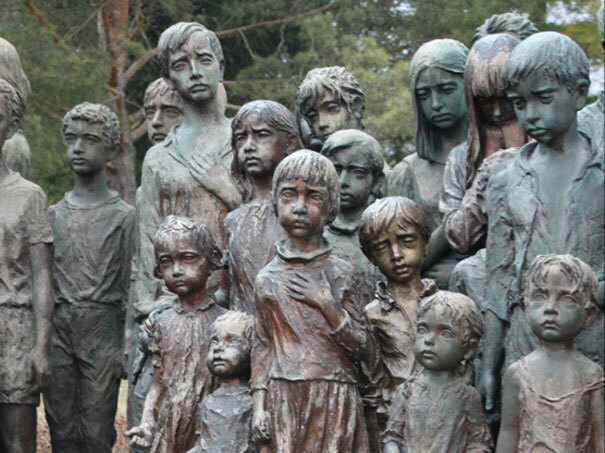 In fact Irving has commissioned so many bronze statues of children, that bronze children statues are flocking to Irving, in search of employment. If you drive by City Hall, you can see the throngs of unemployed bronze children, waiting soberly, hoping they will be chosen that day. 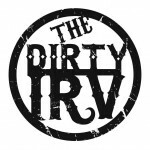 Irving’s dirty character has inspired some local musicians to name their band The Dirty Irv, and although they’ve renamed themselves The Native Sons, they can still be found rocking out in “Dirty Dallas” aka Deep Ellum. In conclusion, I’d like to exhort everyone to embrace Irving for what it is. 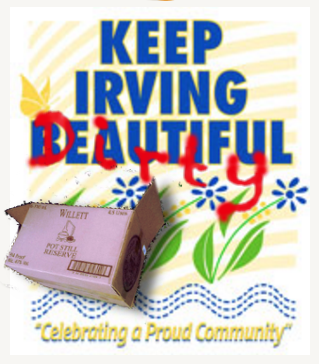 So when you see a sign to keep Irving beautiful, just remember to also Keep Irving Dirty. What weird is to Austin, dirty is to Irving. Its dirtiness is what makes it unique, enjoyable, and a great place to hang your hat. If you want to keep A Druaght of Vintage Dirty, like and share!